hd01:10CIRCA 1960 - A family packs their car after camping and a new family arrives at Smoky Mountains National Park. hd01:02CIRCA 1950s - Buses and street cars transport passengers in the 1920s. hd00:24United States: 1980s: car drives along snow covered road. Car starts to slide on snow on road. Car drives over black ice on road. 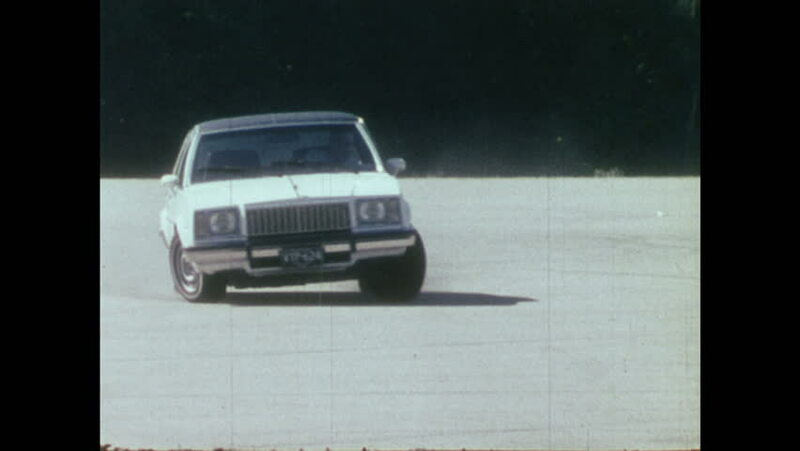 hd00:271970s: UNITED STATES: student drives car during blowout simulation. Driving instructor in car. 4k00:10PORT ARANSAS, TEXAS 1952: Car driving on ocean beach sand in front of crashing surf waves.